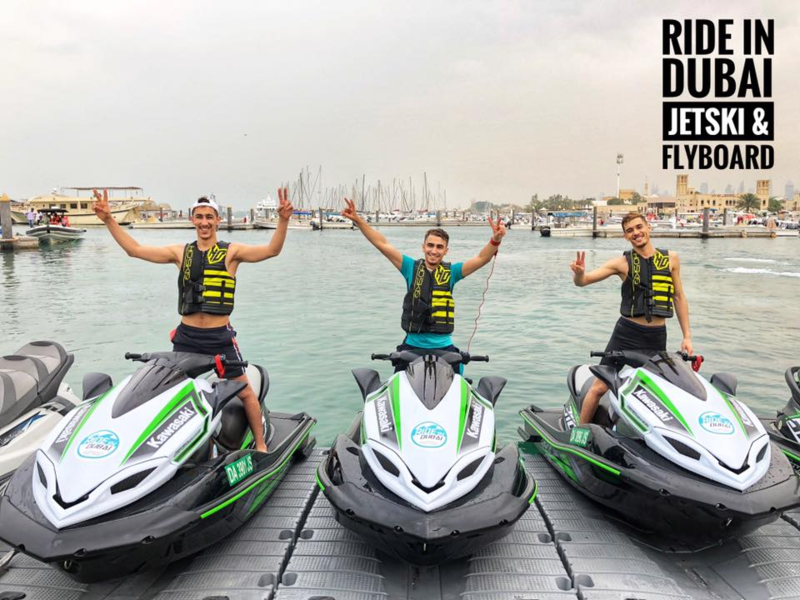 Hire a Jet Ski Rental In Dubai And Have A Safe Ride! The Do’s And Don’ts While Jet Skiing – Read More To Find Out! 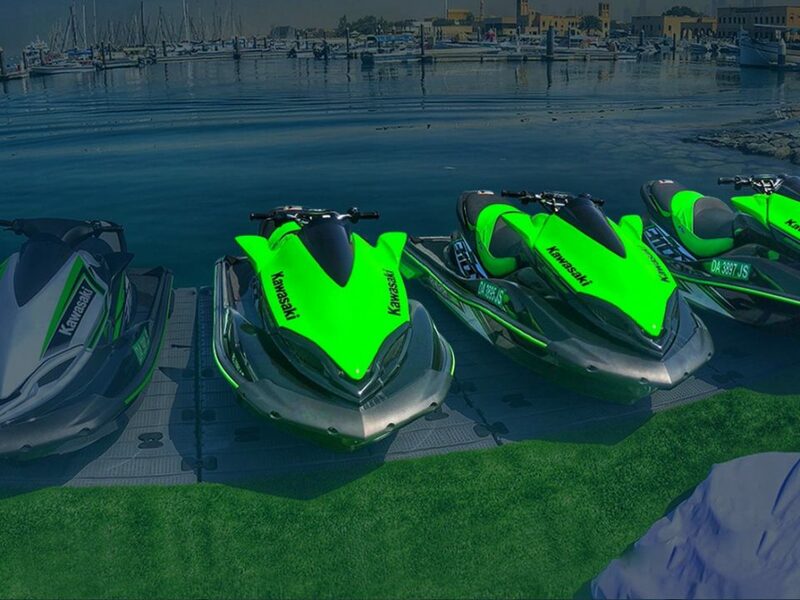 Is Jet Skiing The Next Big Adventure You Wish To Unlock? Water sports are very exciting and can give you a rush of excitement and pleasure, however, it is important to adhere to a set of Do’s and Don’ts while enjoying them. 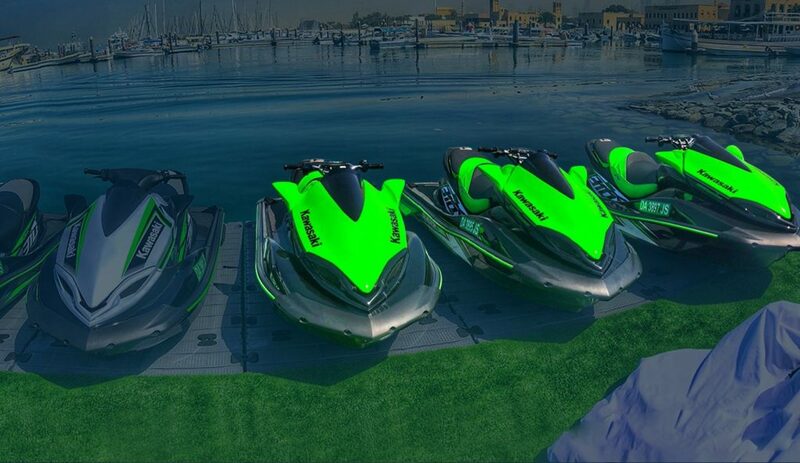 One of the most prevalent water sport in Dubai is Jet Skiing. It is a commercial sport that can be enjoyed by everyone who is adventurous and desires to try something unique. Jet skiing is a form of water sport where you are given the privilege to ride a personal water vehicle. Unlike other extreme water sports, this could be learned instantly with some professional guidance and high-quality equipment. Even though it can be termed as a simple water activity, it is vital that you follow certain instructions to prevent any kind of misfortune. This article is going to update the readers with some tips and rules to follow so that you can have an amazing time while Jet Skiing. The first important task is to find the appropriate location that you think would be both comfortable and beautiful. Dubai is known for its absolute stunning views and locations. You can Jet Ski along the seas of the Burj Al Arab or in Palm Jumeirah. 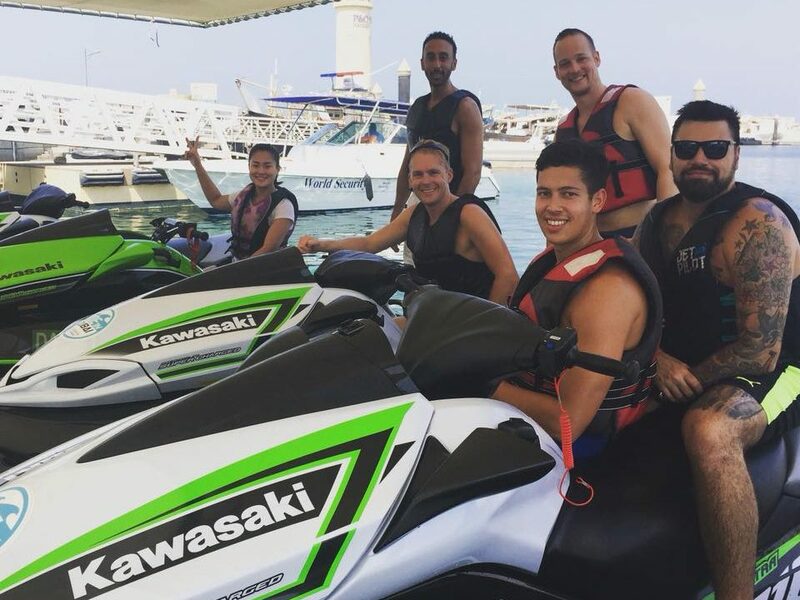 Secondly, you need to do some research on the kind of quality of service that would be provided by the Jet Ski rental companies in Dubai. These amenities should include professional instructors who would give you first hand knowledge on the water sport before you start your ride. We, at Ride In Dubai, ensure that all our gears are well-maintained making sure that you can have a comfortable and a safe ride. We offer great deals at Ride In Dubai that could be availed every Tuesday and Wednesday. Depending on the rider’s need, the best offer could be picked. 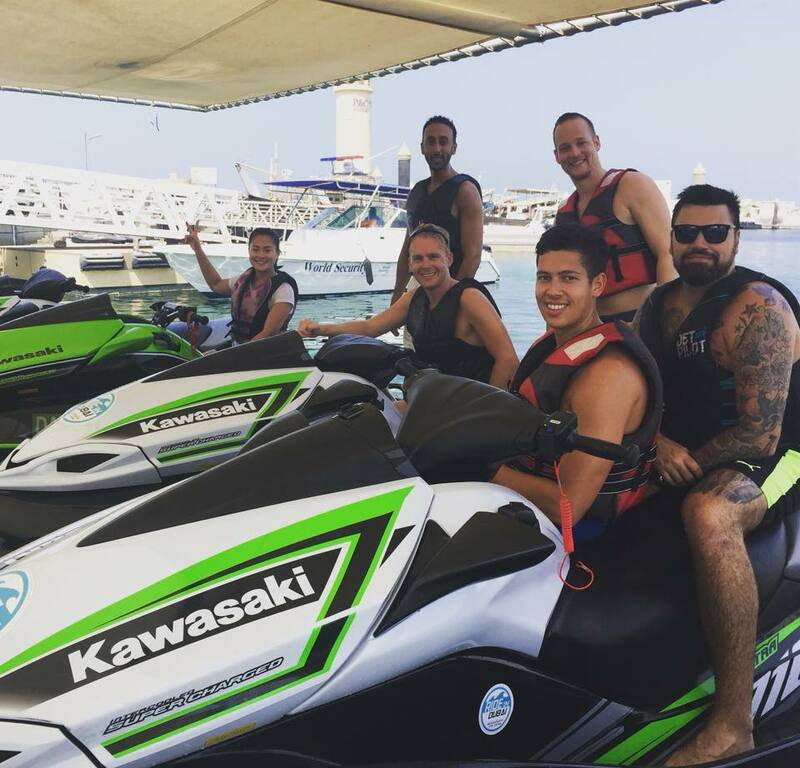 Moreover, if you are with a group of friends or travelers and are planning to Jet Ski, it would be ideal to choose any combo deals, thus, saving money and receiving a quality experience. We also provide additional services which could definitely be a plus-point in enhancing your adventurous experience. On the other hand, it would not be advisable to Jet Ski if you are not-very-well aware of the sport. It is recommended to learn more about Jet Skiing and if possible, watch someone do it so that the person could have a better understanding of the same. Moreover, if you feel sick or are under any medication, it is not a very good idea to indulge in water sports. This is mainly because such sports require a lot of energy which perhaps cannot be delivered by someone who is sick. Such sports would, in turn, worsen their condition. Additionally, pregnant women are not allowed to Jet Ski as they might feel nauseous, thus increasing their sickness. They might also feel a sense of discomfort, hence, it is advised to not take any chances on trying any such water sports. 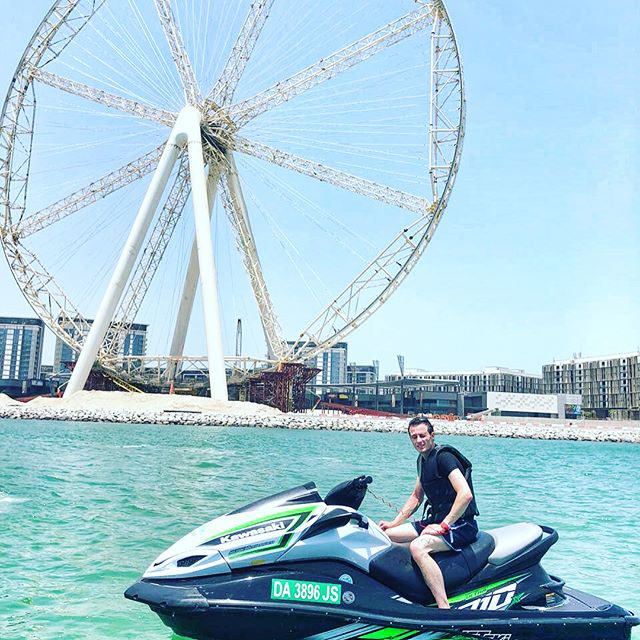 Overall, if you are looking forward to go Jet Skiing, Ride in Dubai could definitely fulfill this desire and make sure its the best time of your life.